(b. 1992-01-14) 彭立尧, Chinese professional player. Runner-up in the 6th Weifufang in 2010. 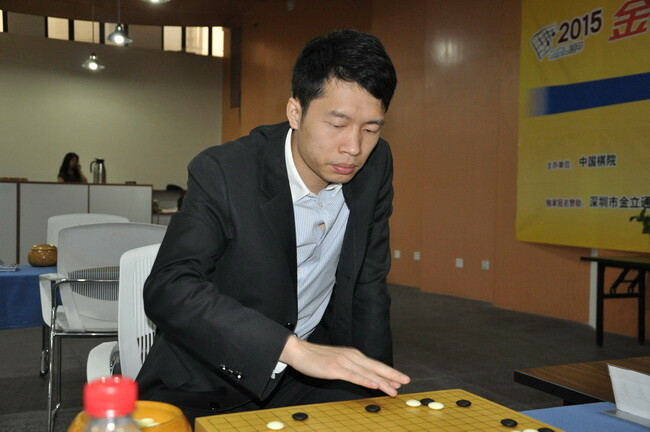 Winner the 8th Weifufang in 2012.